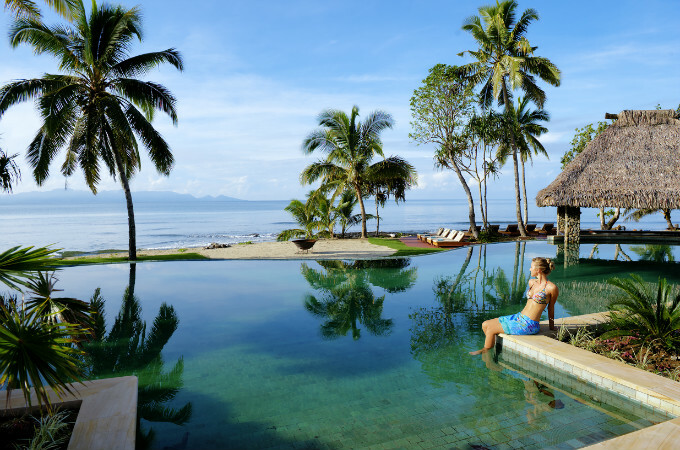 Overlooking the Pacific Ocean on over three kilometres of private beachfront land, Nanuku offers exotic indulgence, luxury resort facilities and an unforgettable Fijian experience. 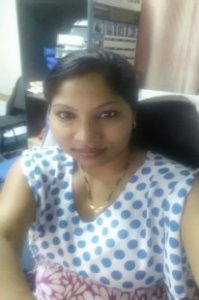 Jyoti has been working in the industry for over 17 years and specialises in wedding bookings and planning at Nanuku Auberge Resort. An intimately beautiful tropical paradise! What are the main reasons people choose your venue for a destination wedding? 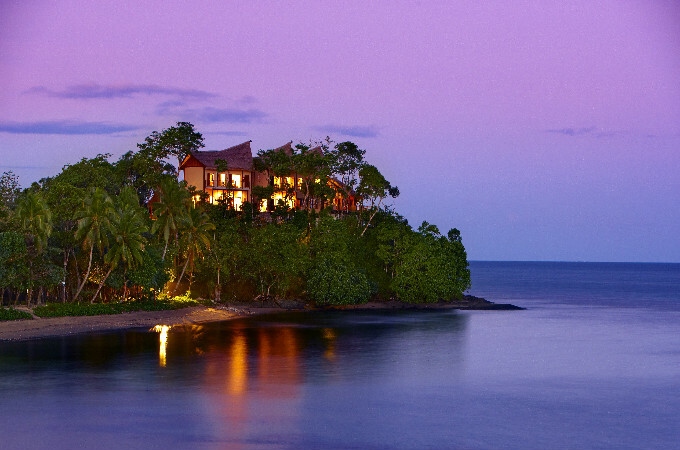 It’s located on the stunning Fijian oceanfront, offering an ideal location for such special events. Where’s your favourite spot at Nanuku Auberge Resort for a gorgeous wedding photo? The deck of the Penthouse. Its stunning views of the ocean and sunset are mesmerising! And what’s the most Instagrammable spot at the resort. One sure to make people back home jealous? For intimacy and relaxation, the Beachfront Pool Suite. What’s one thing you get at Nanuku Auberge Resort and nowhere else on the planet? It’s a place where luxury, culture and adventure merge to envelop your senses and bring to life the true majesty of Fiji. From inventively-crafted cuisine to familiar comforts, our menus are inspired by the highest quality and locally-sourced ingredients—from garden-fresh produce to fresh-caught seafood—to create a fabulous fusion of international and Fijian dishes. One time a bride arrived and wished to see our wedding sites. We showed her all the venues usually used, and she walked away with her fiancé, seemingly upset. At first I was confused, but then she told me she wanted to get married somewhere completely private, with no buildings or passer-bys. I remembered there was a secluded beach a few minutes drive from the resort, but we had to ask permission from the land owners. They agreed, and finally we had a happy bride! Mostly brides forget their hair accessories! Luckily, we are able to arrange an alternative to this with hair and makeup artists for an extra charge. 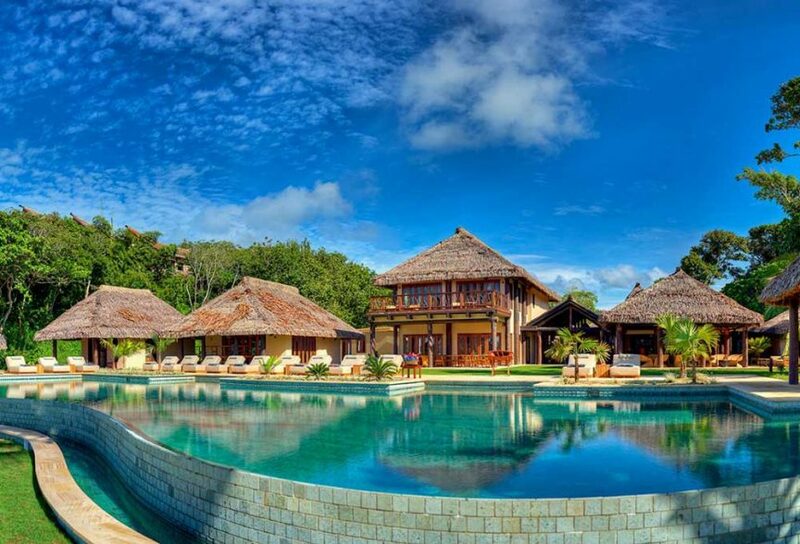 What’s the most glamorous/luxurious thing couples get to do at Nanuku Auberge Resort? Arrive by helicopter and be greeted by Fijian warriors — one blows the conch shell and another beats the Fijian lali drum! Be sure to do a check list, and have everything confirmed from both ends, at least one month prior to the big day.